Jupiter and Tequesta are two south Florida sister cities that are located just a little bit north of the longtime vacation hub of Palm Beach Island. They lie in perfect harmony with the eclectic Loxahatchee River, The Atlantic Ocean and the South Florida Intracoastal Waterway. 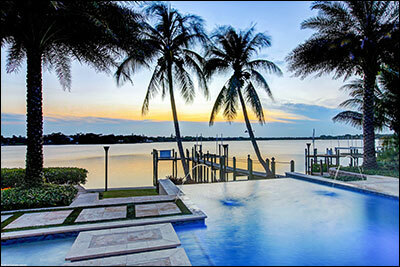 Waterfront property is what Jupiter is known for among South Floridians. With access to three major water systems, the Loxahatchee River, the majestic Atlantic Ocean, and the Intracoastal Waterway. Jupiter is home to some of the most elegant and valuable real estate in Palm Beach County, and visitors come from all over the world to see it. Rich in outdoor living, interesting history, and intriguing culture, the seaside city is located between Palm Beach to the South and Stuart to the north. Offering great entertainment, fun dining, and elegant shopping, Jupiter is also in close proximity to I-95, and Palm Beach International Airport. 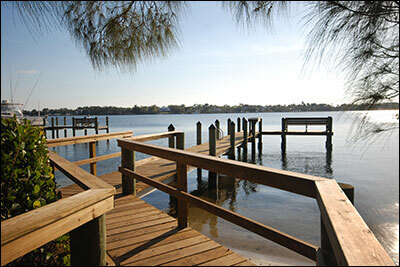 Jupiter homes are constructed so that most of them feature ocean, river, or Intracoastal views. Click here to see some great examples of fine Jupiter architecture. Tequesta is also known throughout the South Florida real estate community as very desirable because it too is located within close proximity to all of the three water systems. Featuring beautiful estate homes in an exquisite tropical environment, the Village of Tequesta is located south of Hobe Sound and slightly north of Jupiter. It features lovely aged tree-lined streets, charming parks and recreational areas, great year-round community events, as well as refreshing bike paths and walking trails, all of which incorporate a home-town feel in this vibrant sea-side enclave. From a family home to an exotic vacation home or a scenic retirement getaway, the Village of Tequesta offers something for everyone. 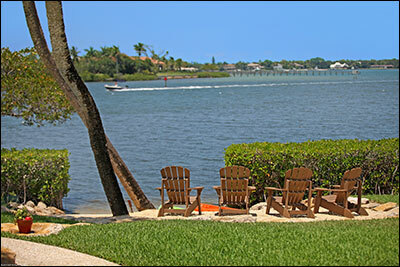 Click Here to check out some of the great Tequesta communities and Real Estate. 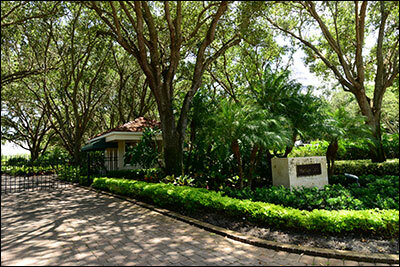 Pennock Point is found in luxurious and family oriented Jupiter, Florida. It is in very close distance to all the local shops and even in close distance to the majestic Atlantic Ocean. Pennock Point homes for sale are grand estate homes that offer spacious and accommodating lots with almost all the properties enjoying riverfront views or riverfront access. Some of the Pennock Point homes come with upgrades like private pools, private dockage, cabanas, guest homes, brick lined drive ways and marble accented kitchen, barbeque area, swimming pool and bath. This great town community can have something for everyone from raising a family to living your golden years out in tropical style. Resting on the calming waters of the glorious Loxahatchee River sleeps peacefully the Jupiter sub-division of Island Cove. 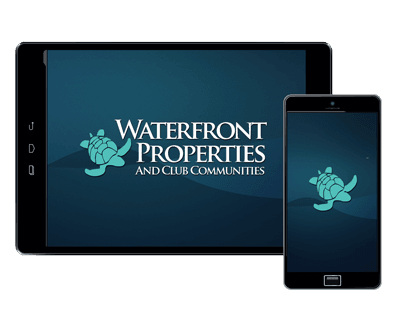 This high end secure community offers all the things that are to be loved about water front living; the outdoor recreational sports, the boating and sailing and the relaxing cool breezes that come off its shore. Mixed in with that is fantastic and cutting edge design and construction and you have the Island Cove Homes for Sale. This premiere property sports many high end upgrades like boat dockage, majestic swimming compounds, higher ceilings, columned home entry ways, gourmet kitchen with top of the line appliances, guest houses and so much more. Come see elegance combined with functionality mixed in with 'Old Florida' charm. These homes and this neighborhood is one of the most desirable in all the area. 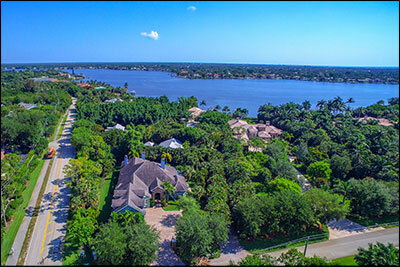 Islands of Jupiter is a majestic riverfront community. It is located on the soothing banks of the Loxahatchee river. It is a delightful jewel of a community that offers its residents both river and canal access and viewing. The home estates hear are wrought with tradition and built with true architecture aesthetics in mind. There are aged tree lined streets, careful and cared for home landscaping and some of the most breath-taking views in all of south Florida. Some of the advantages that come with this community include poolside Tiki bars, tiled patios, formal living room and dining room, oversized balconies and of course the amazing location of being just steps away from the Jupiter Inlet. Come see some of these amazing properties. Tequesta Country Club homes stand proudly among rest of the fa mily friendly communities in the beachfront town of Jupiter, Florida. Nestled in with the wonderful recreational playground, the great amenities this unique Tequesta landmark country club has are the marvelous homes. The homes come in a variety of styles and design and there are over 600 of these and that is something your rarely see in today's market. The great features in the homes of Tequesta Country Club include water access, private pools, tiled roofs, walkin bathrooms, spacious and open lots, brilliant communal landscaping, BBQ pits and so much more. Come visit these majestic 'Old Florida" homes in these perfectly aged community. 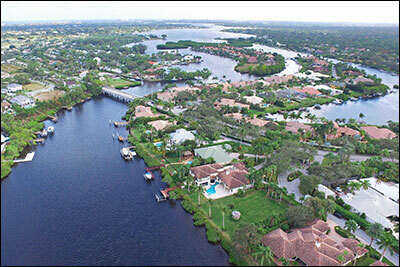 The desirable area of Jupiter Inlet lies the fantastic community of River Ridge that houses some of the most incredible waterfront homes in all of south Florida. They are classic and modern and offer some great add ons like stone fireplaces, French doors, patios, guest cottages, balconies, olympic sized pools, tiled bathrooms, walk in closets. wet bars, large volume ceilings and massive breakfast areas. 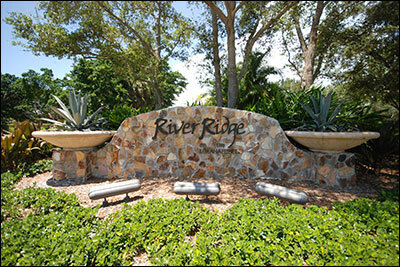 The area is abundant with natural wildlife and steeped in rich south Florida traditions and history. All the schools are some of the best in all of Palm Beach County and the area is conveniently close to I95, Palm Beach Island and the Florida Turnpike. See the homes for yourself you won't be disappointed. Heritage Oaks homes for sale are located in a gated, scenic and tranquil community that is situated on the North Fork of the southern Florida Loxahatchee River. It is a quaint and peaceful enclave and has less than two hundred estate homes. The majority of the homes in the area have direct water access or direct water view which makes for a comforting relaxing seaside environment. In this tropical paradise subdivision you can find many great upgrades like stately and aged oak trees, waterfront and riverfront dockage, guest cottages, majestic sparkling private swimming facilities, larger sized lots that even exceed over a half acre, cultured marble, master bedroom suites and oversized patios and balconies.